Your data center solution should be designed to future-proof your IT strategy. We offer a full spectrum of data center solutions, from move-in-ready to custom-built, so we can quickly craft a solution that can meet your current needs and support your future growth requirements. Our data center in Los Angeles is located in the heart of the city. Los Angeles County ranks number one in the country as: Entertainment Capital, Manufacturing Capital and International Trade Capital of America, according to The Keyser Center for Economic Research. As the startup capital of Europe’s west Coast, Amsterdam is home to numerous startups, incubators, accelerators, universities and tech partners, creating a strong tech ecosystem for the region and attracting a talented engineering pool. It has also become a desirable data center location for international network connectivity, attracting cloud providers, media firms and network operators. 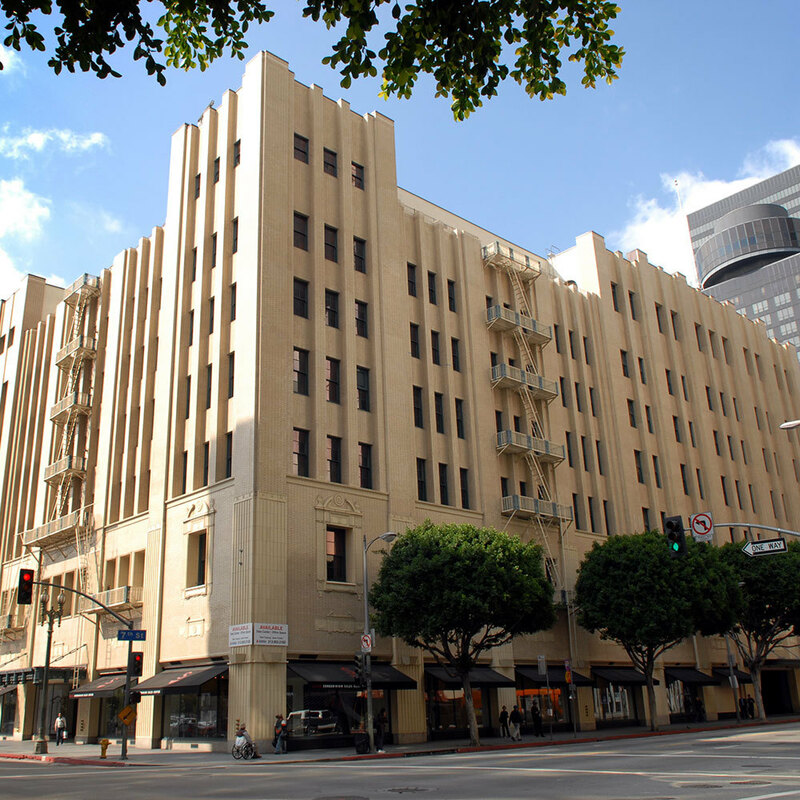 One of the premier colocation facilities in Southern California, 600 West 7th Street offers a seismically rated infrastructure and connectivity options to One Wilshire. Recognized for its sustainability efforts as an L.A. Green Business, the LOS1 colocation and data center facility also provides access to dozens of leading domestic and international carriers and physical connection points to the world’s telecommunications networks, backbones and data centers. As one of the most prominent technology facilities on the West Coast, 600 West 7th Street offers a secure, reliable environment for your equipment as well as redundant and least-cost routing to hundreds of carriers or a simple cost-effective cross connect to your critical software-as-a-service (SaaS), CRM, cloud or other business service partners. 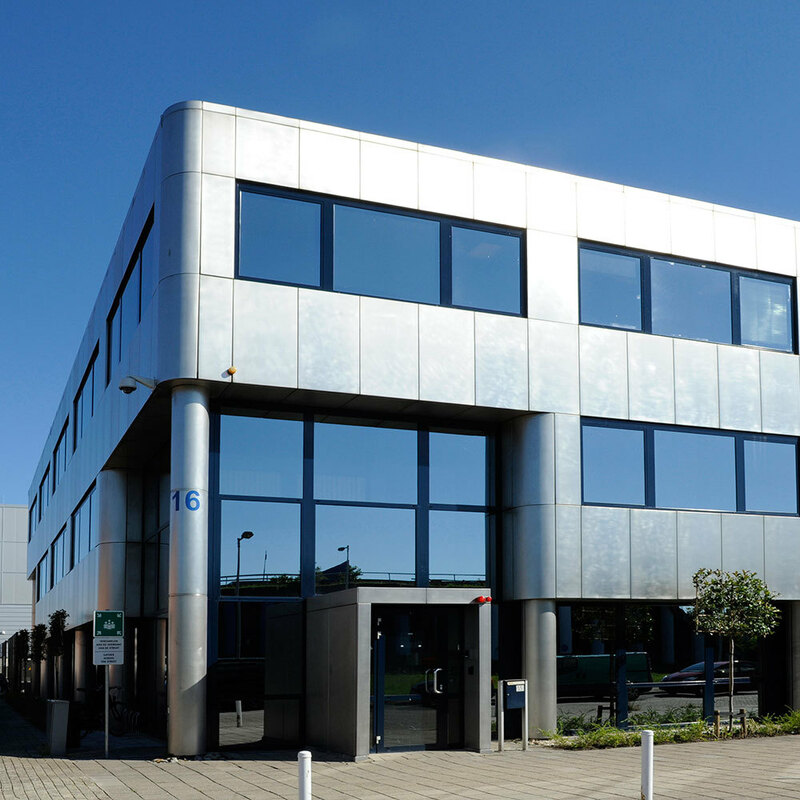 Located south of Amsterdam in the largest business area of Amsterdam, this multitenant facility houses Turn-Key Datacenters ranging from 720KW – 2160KW. It is a 115,000 sq. ft. building with office and storage space available along with 24/7 on-site security. Digital Realty’s data centre is located in the Jurong East area of Singapore, at 29A International Business Park. The Singapore data centre features a robust power architecture and provides customers with multi-rack, cage and private suite configurations ranging from 2kW to over 1 MW. 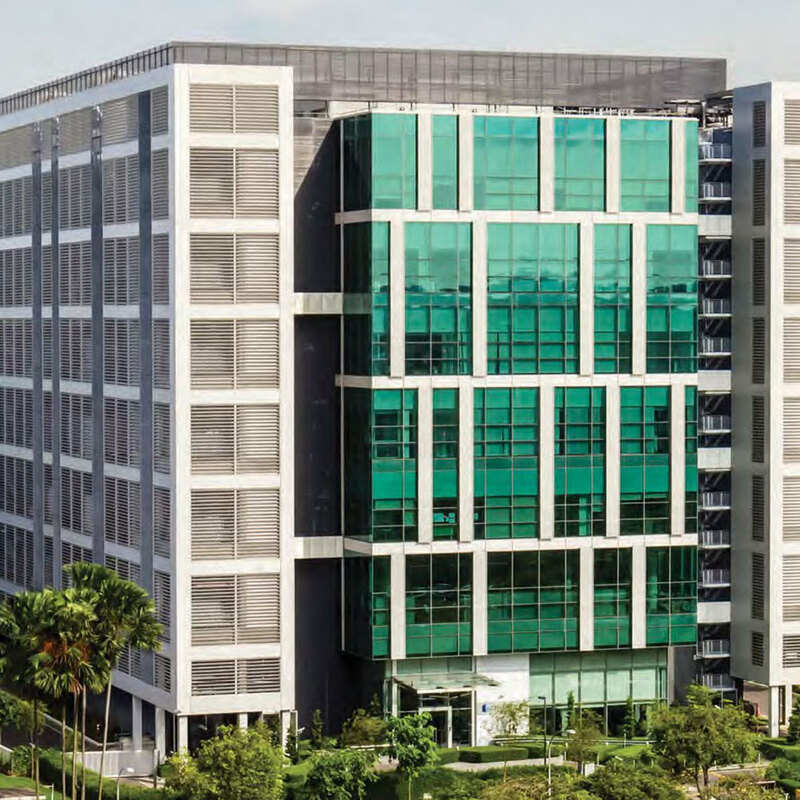 Situated within the low risk International Business Park, 29A International Business Park is strategically located on the west side of Singapore, away from major data centres and colocation sites. Two diversely routed sets of dedicated subterranean conduits from two sets of diverse vaults to two POP rooms (Primary and Secondary POP rooms).